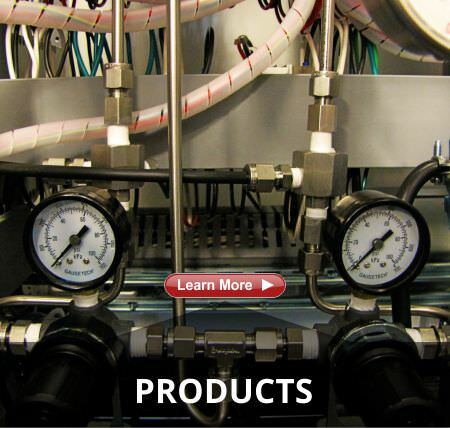 We’re CEMS Experts so you don’t have to be. 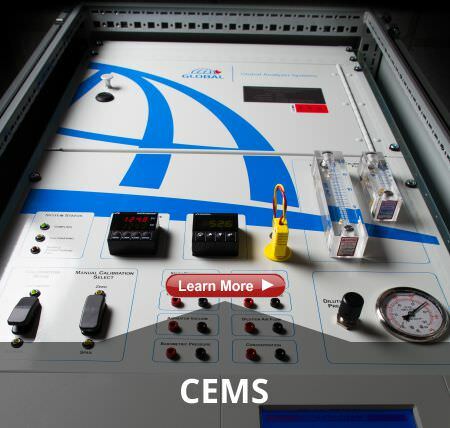 Global Analyzer Systems is the complete CEMS provider, specializing in a full complement of customized solutions to ensure your air monitoring and reporting program is of the highest quality. 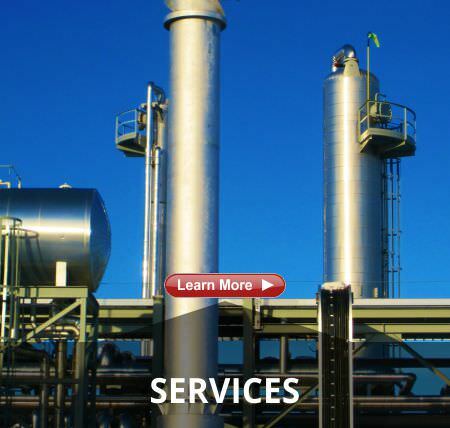 Throughout a wide range of applications and industries like sulphur recovery processes, steam generation (bitumen or gas fueled), power generation, nitric acid plants, and many more, Global has built a reputation for providing state of the art air monitoring and reporting systems and programs. With over twenty years of expertise, Global Analyzer is the ideal choice for complete CEMS systems and programs. Global Analyzer Systems has been a trusted source for CEMS support and regulatory compliance since 1996 and provides robust, custom built CEMS solutions for a variety of industries that demand efficient, accurate emission reporting. Global’s turn-key CEMS are backed with exceptional service, providing CEMS owners with peace of mind.  We’re CEMS Experts, so you don’t have to be! 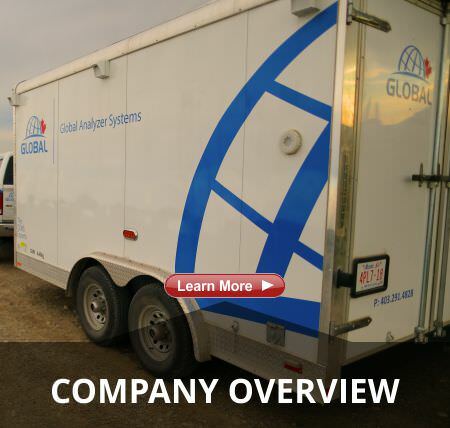 In addition to superior CEMS installations, Global Analyzer leads the industry with innovative solutions in capturing and reporting high quality air monitoring data. With breakthroughs in ‘true’ NO2 measurement and data acquisition, validation, and reporting, Global is positioned to help advance your air monitoring and reporting program to the cutting edge. 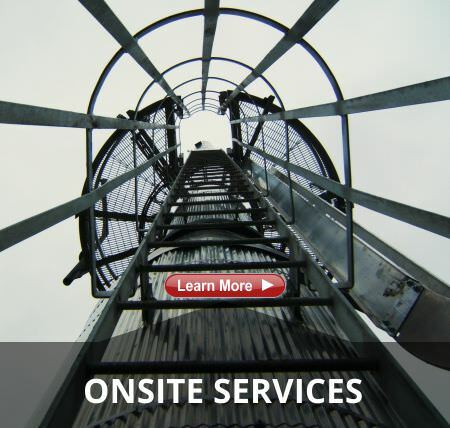 From project inception to data submission, you can depend on Global’s decades of experience to support any or all of your air monitoring program requirements. Whether certifying a new CEMS, building regulatory documentation, reporting data or evaluating existing quality systems, the Global Analyzer Team is poised to help ease your regulatory pains. Global offers custom built maintenance programs designed to address your specific CEMS needs, reducing downtime and ensuring superior data quality. In the event of an emergency, Global easily handles any situation. No matter the circumstances, we can keep you in compliance. Understanding regulatory requirements and guidelines provides critical context for facility staff involved in air monitoring and reporting roles. 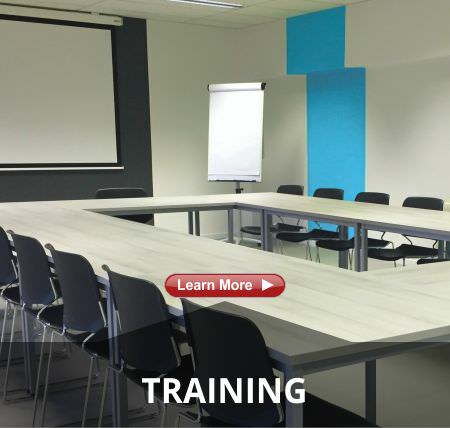 Global offers a unique opportunity for personnel to broaden awareness of key concepts and requirements related to facility quality systems and the specific air regulations in which they fall under. Global Analyzer Systems is a turn-key CEMS provider offering state of the art, multi-component Continuous Emission Monitoring Systems (CEMS), integrated Data Acquisition and Control Systems (DAS), CEMS Data Reporting Services, detailed Quality Assurance Plans (QAPs), regulatory compliance packages, and a host of on-site services. #5, 1411 – 25th Avenue N.E. Copyright 2018 - Global Analyzer Systems Ltd.